The water is starting to get swirly because of the rapids ahead. s/v Viking, our only neighbors. We haven't seen the northern lights, but have great sunsets about 10pm. We stopped here to pan for gold. No Luck. 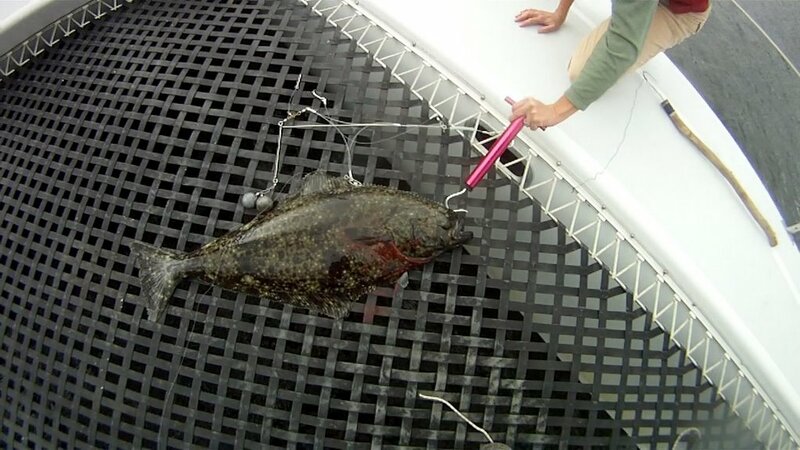 Our first halibut! 25 lbs. How to you filet this thing?